Redesigned for 2019, the Strike is the Fanatic speed machine. 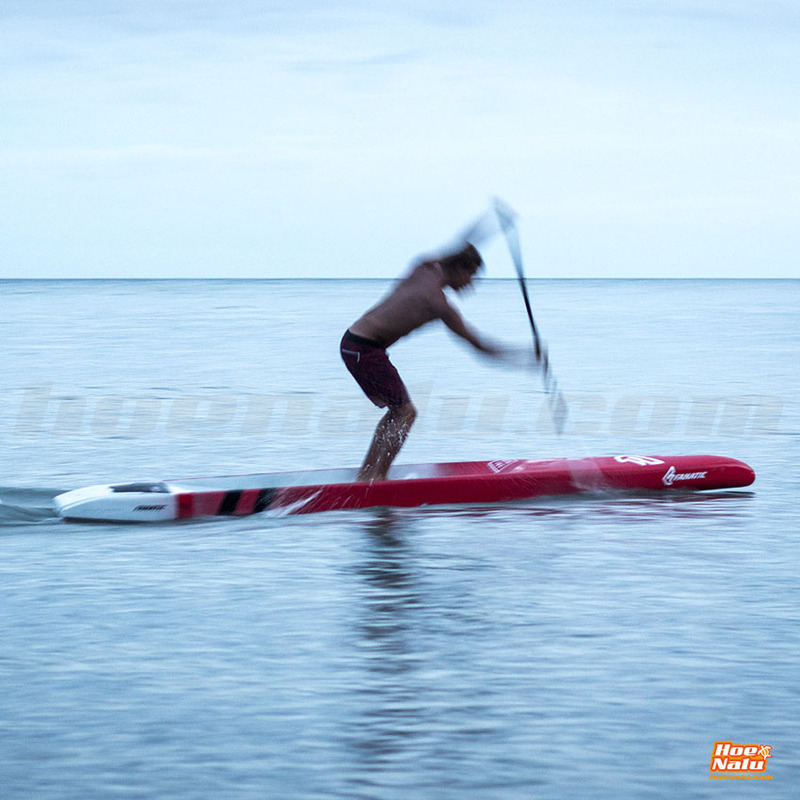 This 21.5" give you a new experience, you will paddle fastest than everytime before. Everything about this design is feature packed for speed and efficiency. The forward rake in the nose cuts a sleek line through the water and ensures that all 14’ of the Strike length is put to good use. Plenty of volume up front ensures that the nose rides high for speed and control. The recessed deck is another new feature for 2019 enhancing both the stability and efficiency of the Strike. The 14’ long Strike is offered in two sizes with widths of 21.5” and 25”. 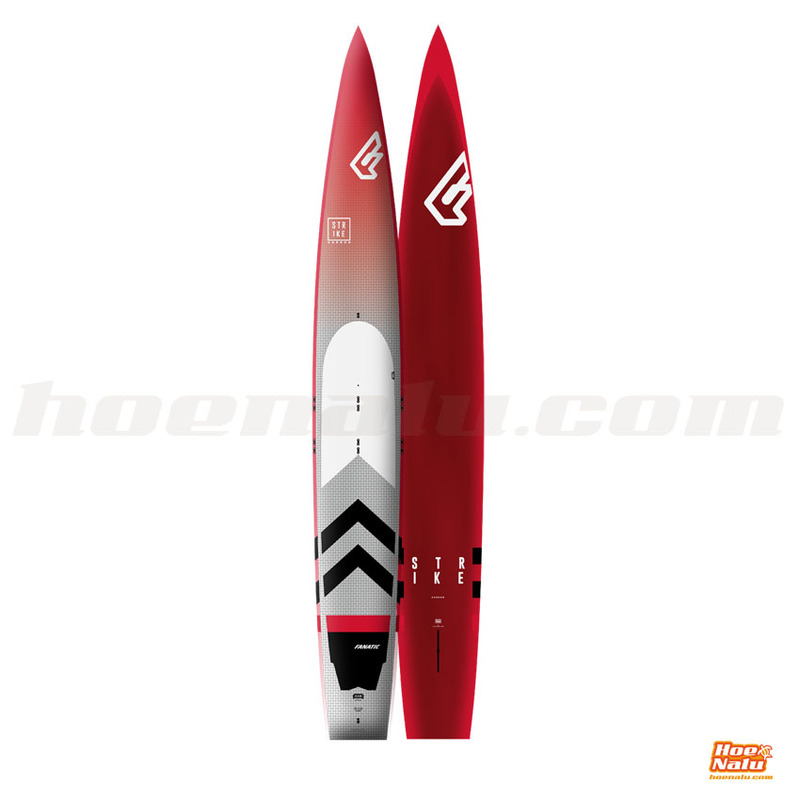 Nothing paddles quicker over flatwater, and yet the Strike 21.5” still retains enough stability for chop and messy water conditions in experienced hands. Rider weight: Up to 85 kgs. 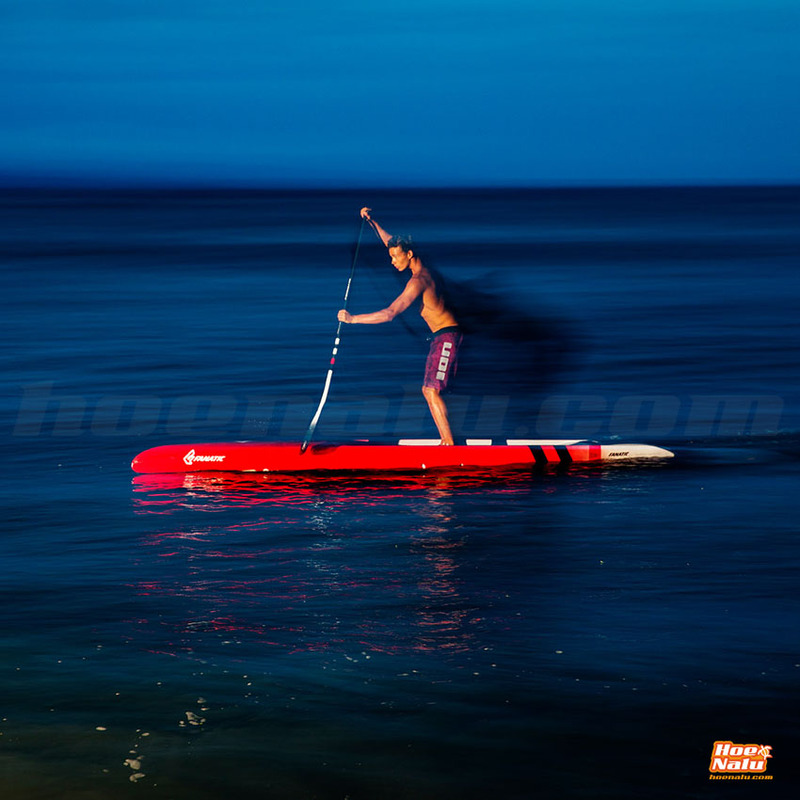 How to choose the Paddle Surf Fanatic Strike that better suits your needs? Within the Falcon range of Fanatic you can choose between five different shapes, combining two measures of length and three of sleeve, to find the board of SUP race that best suits your needs. 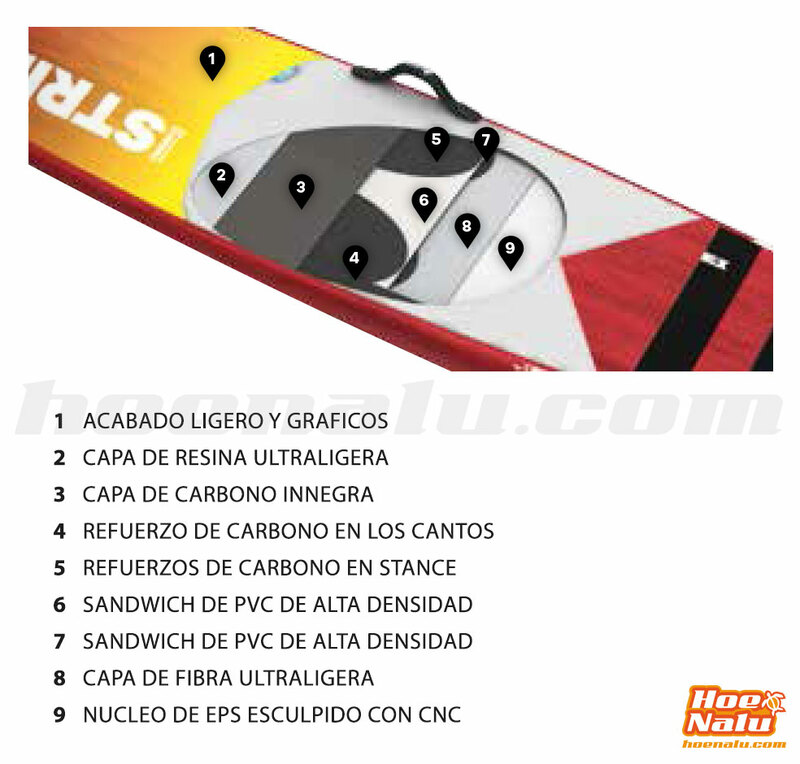 CCS (Custom Carbon Sandwich) technology for SUP Race boards by Fanatic. It is used for the high performance Falcon, Blitz and Strike Carbon models.